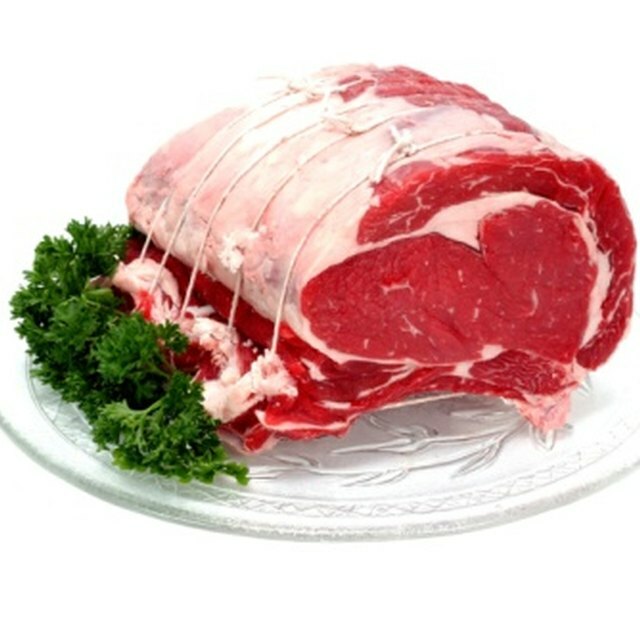 Brining is a professional cooking method for making meat succulent and tender. The salt in the brine helps break down collagen in the meat fibers, which in turn creates a tender, juicy pork roast. The brining process can be easily replicated at home by even the novice cook. Plan to start the brine a full day before you intend to cook the roast. Pour 1 gallon of water and 1 cup of kosher salt into a large stockpot. Heat over medium heat until the salt is completely dissolved in the water. Allow the mixture to cool to room temperature or refrigerate for faster cooling. Trim any visible fat from the pork roast using a sharp knife. Pour the cooled brine into a large plastic tub or stoneware crock. Place the roast into the brine. Cover the tub with plastic wrap and place the tub in the refrigerator. Brine the roast overnight or for up to two days, depending on the cut. A tenderloin roast needs less time than a pork shoulder to absorb the brine for tenderness. You can add spices, such as garlic, ginger or fresh herbs, to the brine as it heats. These flavors will also penetrate into the meat as it brines. Add up to 1/2 cup of sugar to the brine mixture to give the roast an extra caramelized or browned look when cooked. Kosher salt works best for brining, as it contains no additional chemicals or additives. Simple salt brines can be used for most meats, including poultry and venison. If the pork roast has a bone, the brining process will take longer. If possible, remove the bone before placing the meat in the brine. You can rinse the roast with cold, running water if you want to remove much of the salty taste before cooking. You do not need to add any additional salt to the recipe you are using to cook the pork roast.